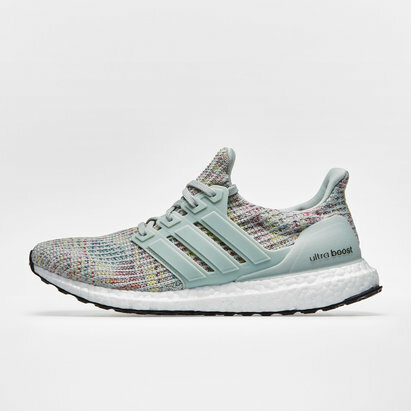 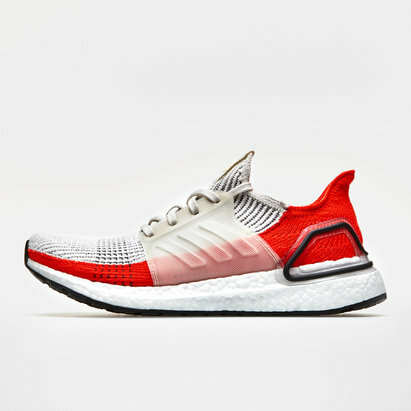 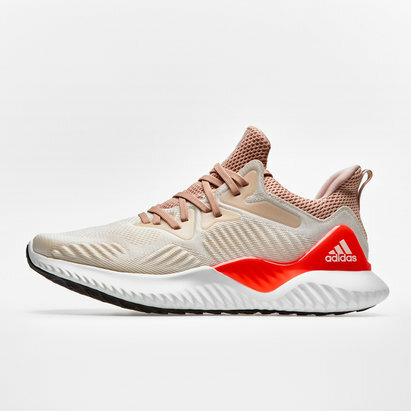 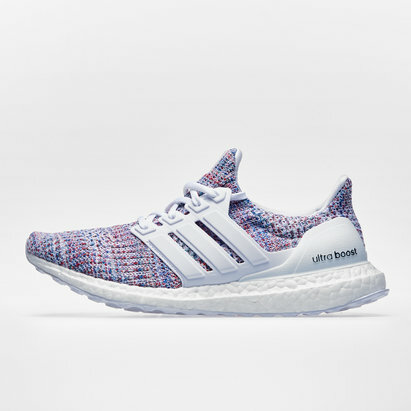 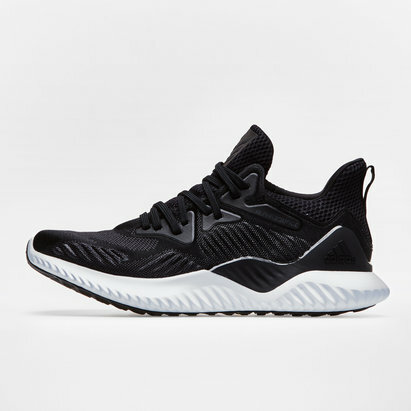 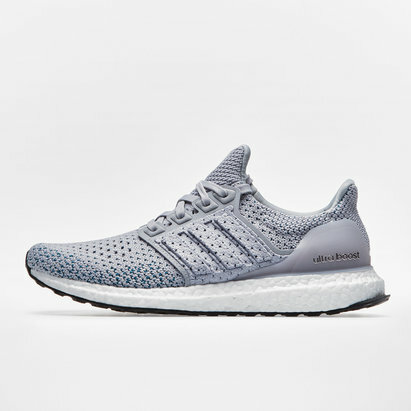 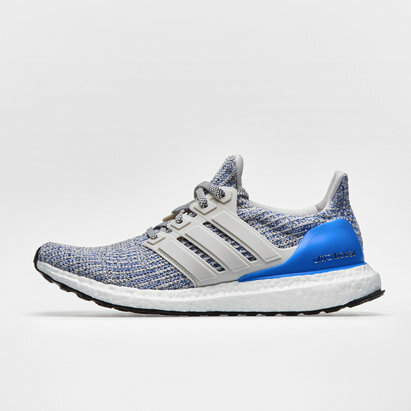 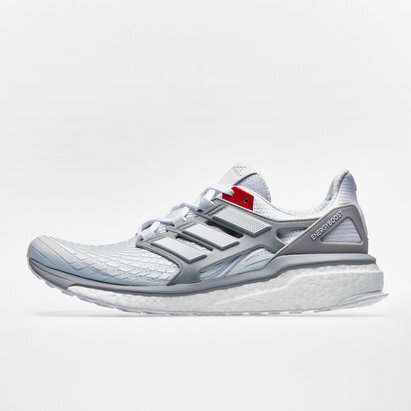 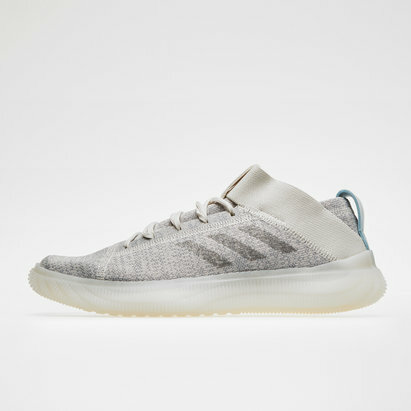 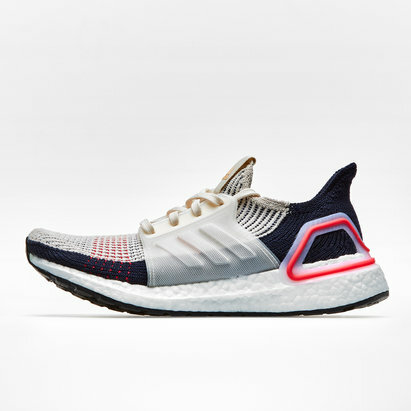 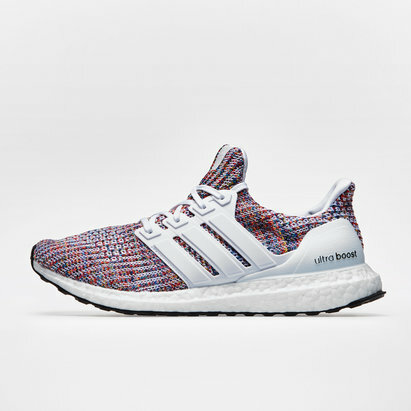 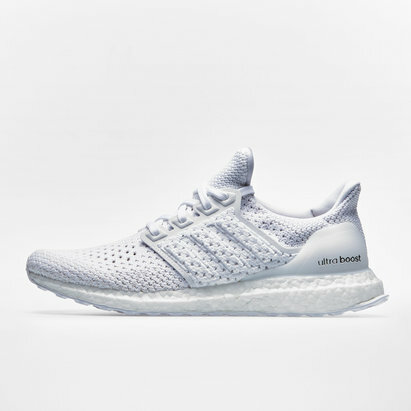 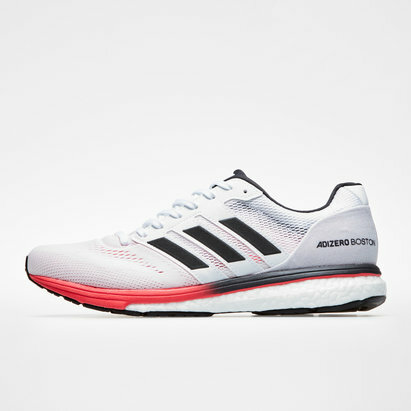 One of the truly iconic global brands in sport, adidas trainers have been trusted by generations of top athletes - and continue to set a benchmark for innovation, quality and performance today. 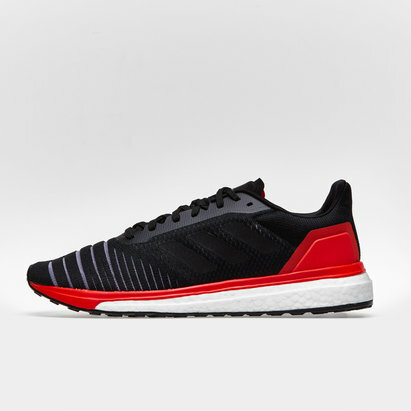 At Lovell Soccer, we're proud to stock adidas running shoes. 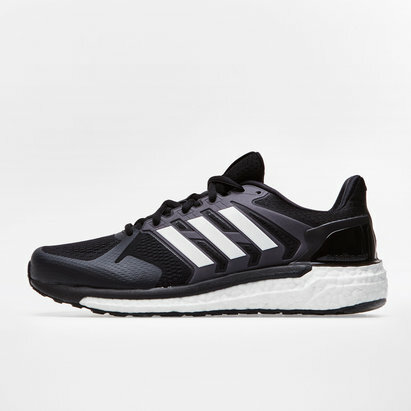 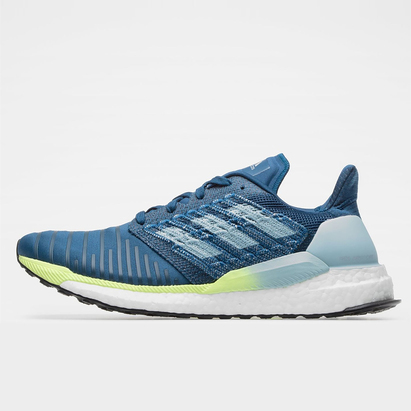 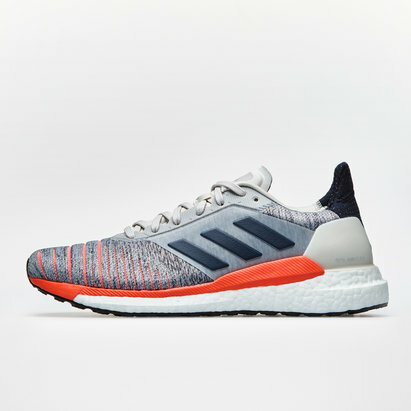 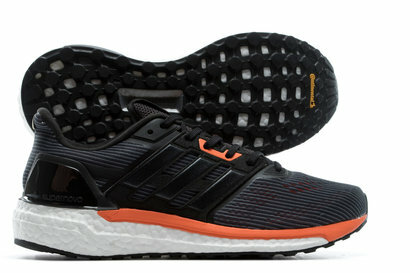 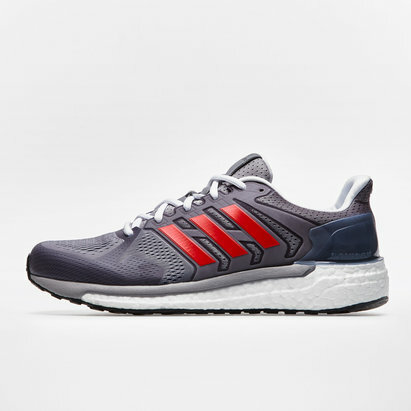 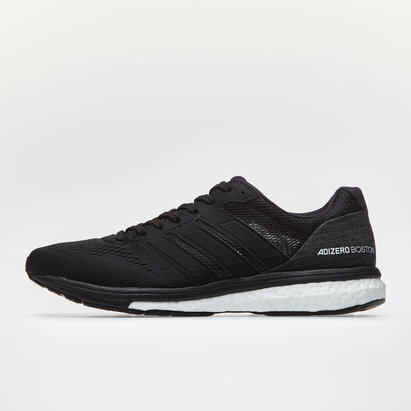 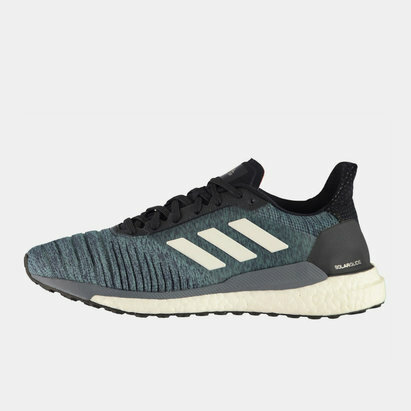 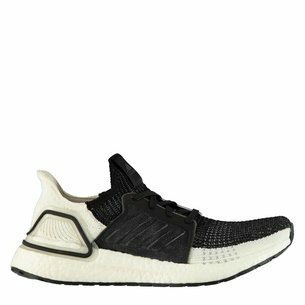 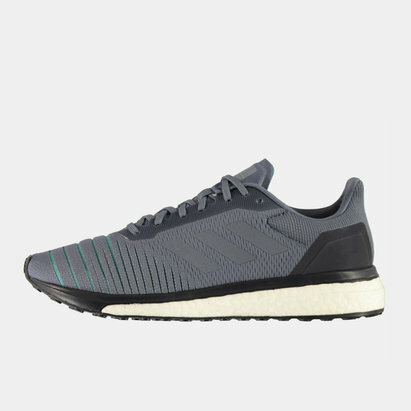 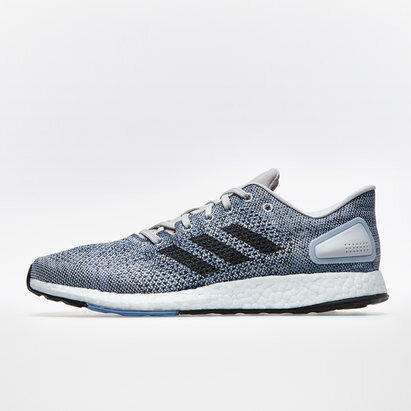 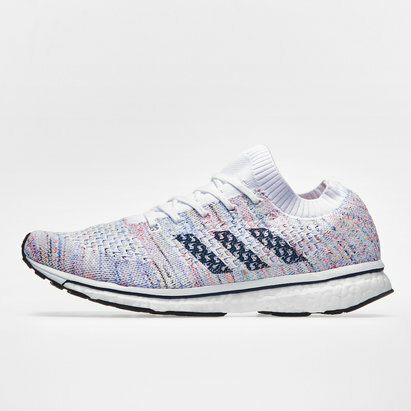 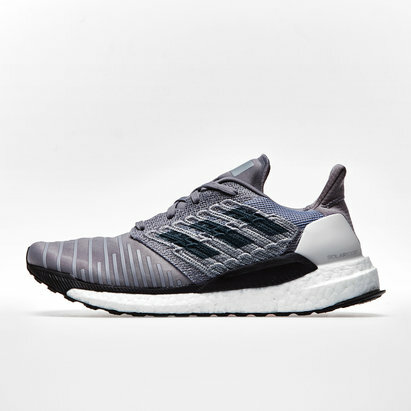 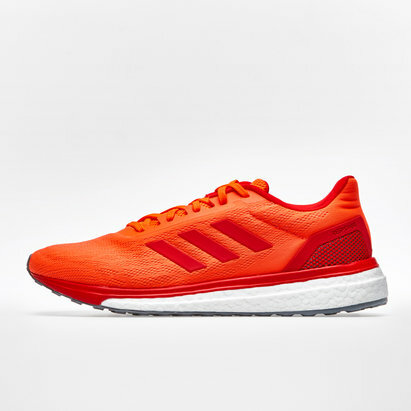 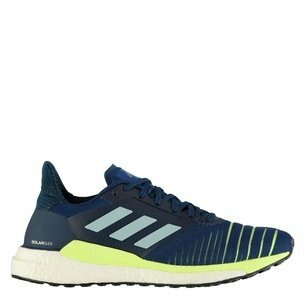 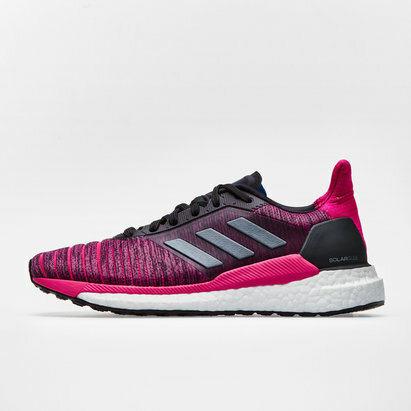 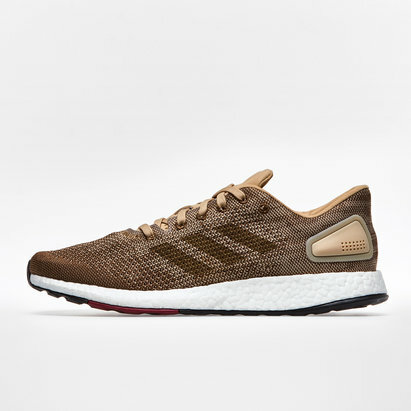 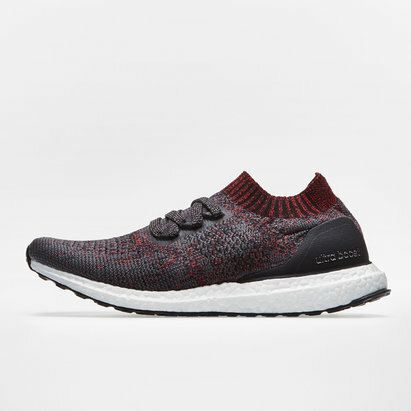 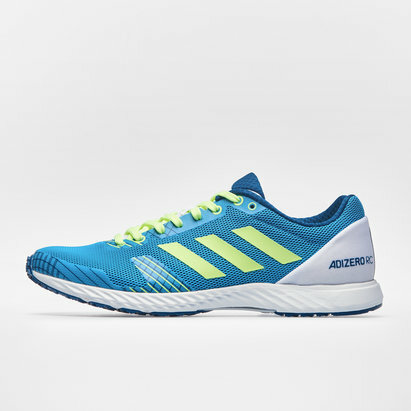 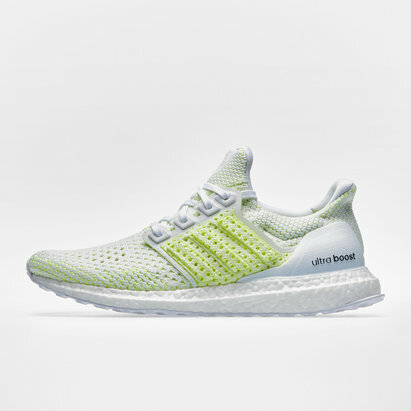 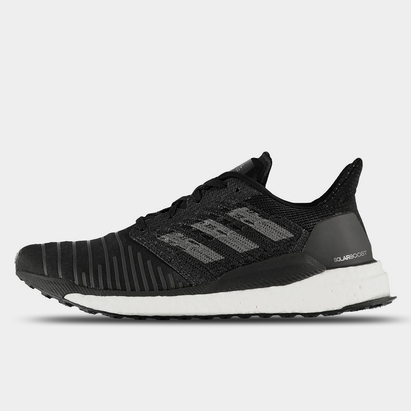 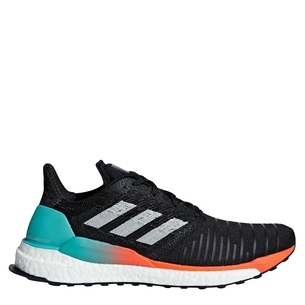 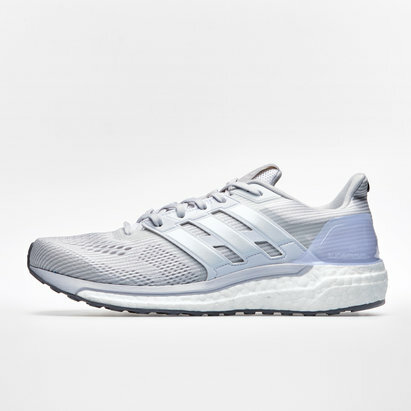 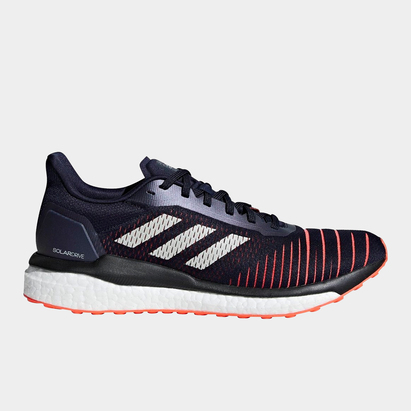 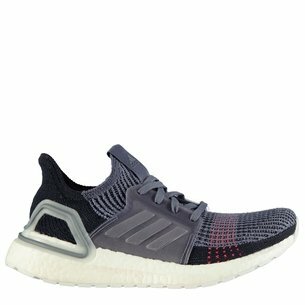 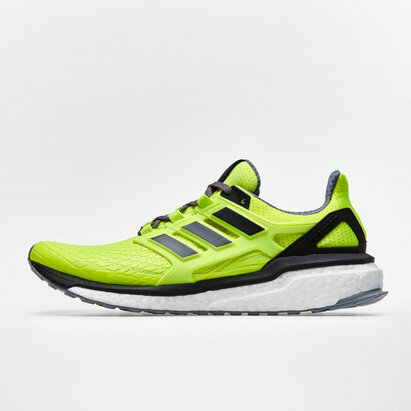 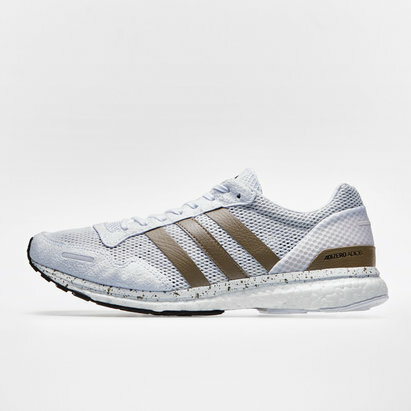 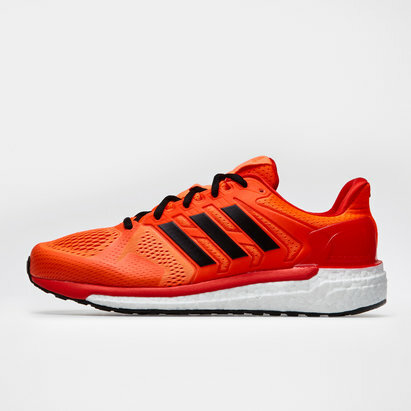 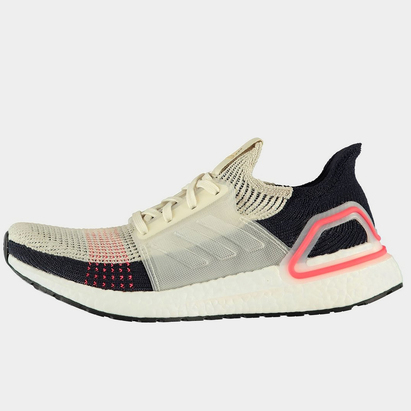 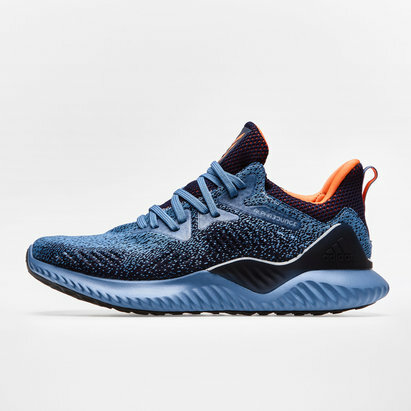 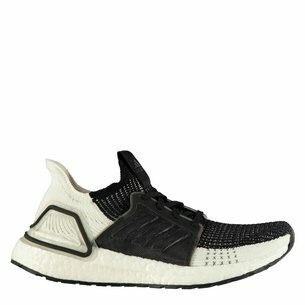 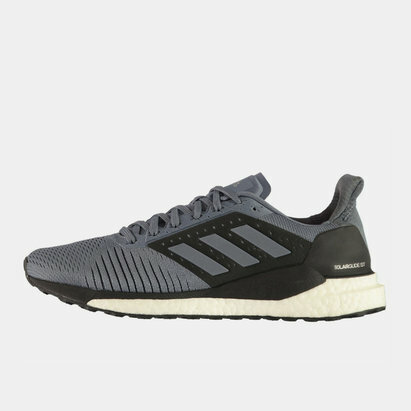 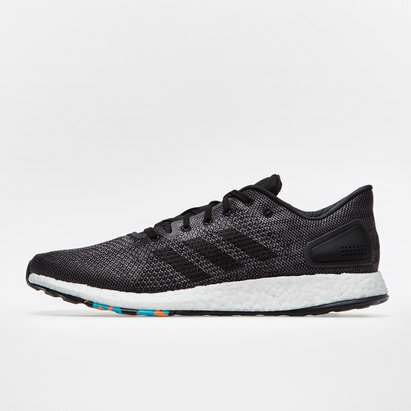 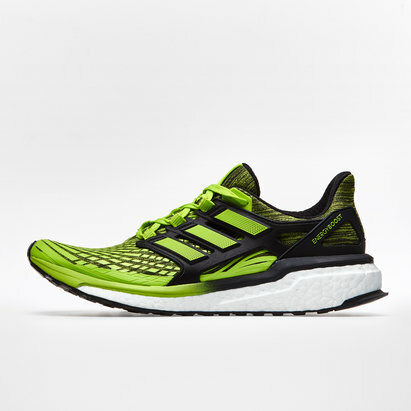 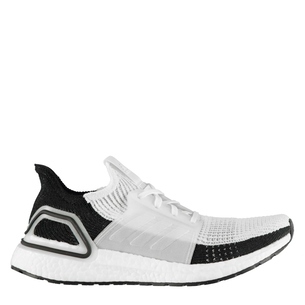 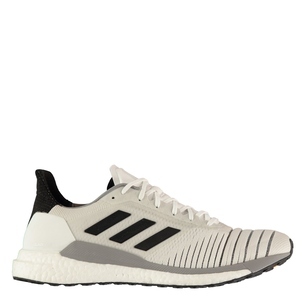 Our range includes Climachill, Adizero and Energy Boost adidas trainers. Check out the Lovell Soccer adidas running shoes selection.